She tried new things and she grew as a person. She gained confidence. 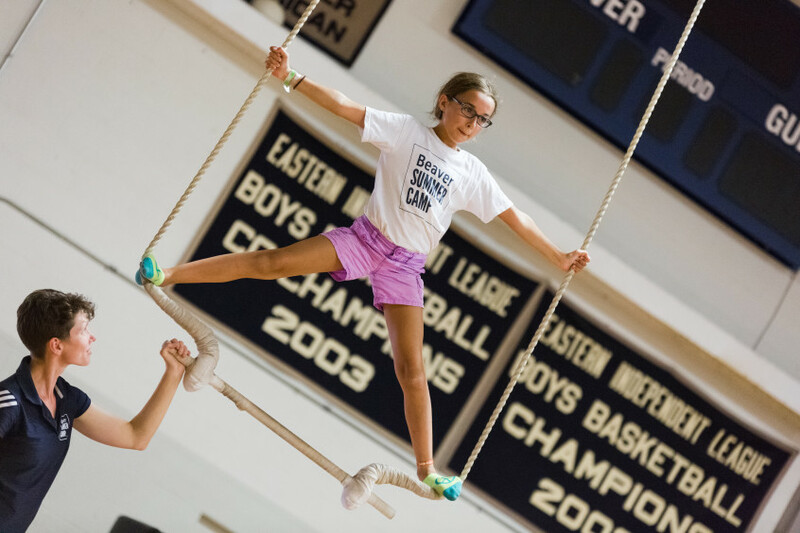 She really stuck to silks until she learn to climb and could do the drops. She was so proud of herself. 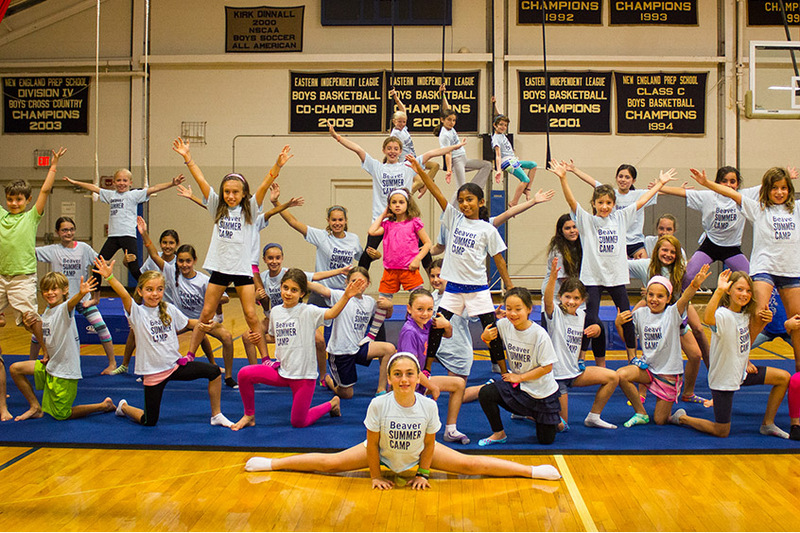 I cannot thank you enough for providing such a great program with wonderful staff. Circus is the best! 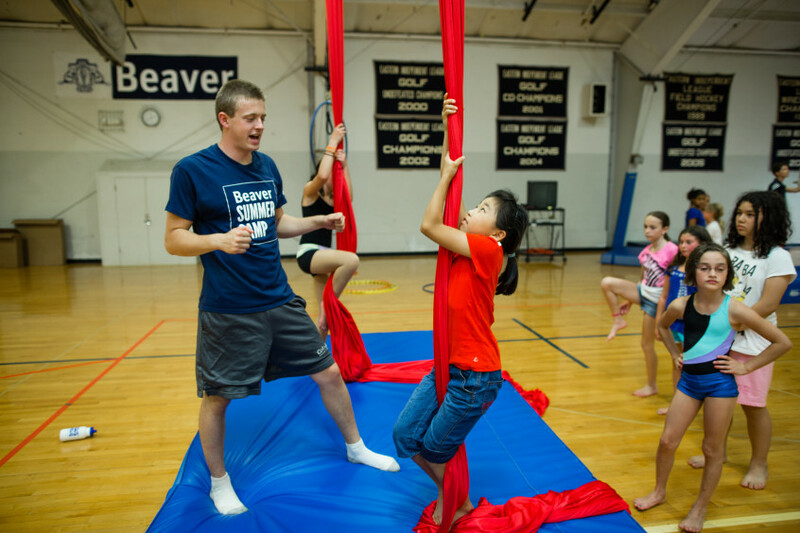 Campers may participate in only ONE session of Circus each summer, either session 3 or 4, not both. What’s happening under the big top? Sign up and see. 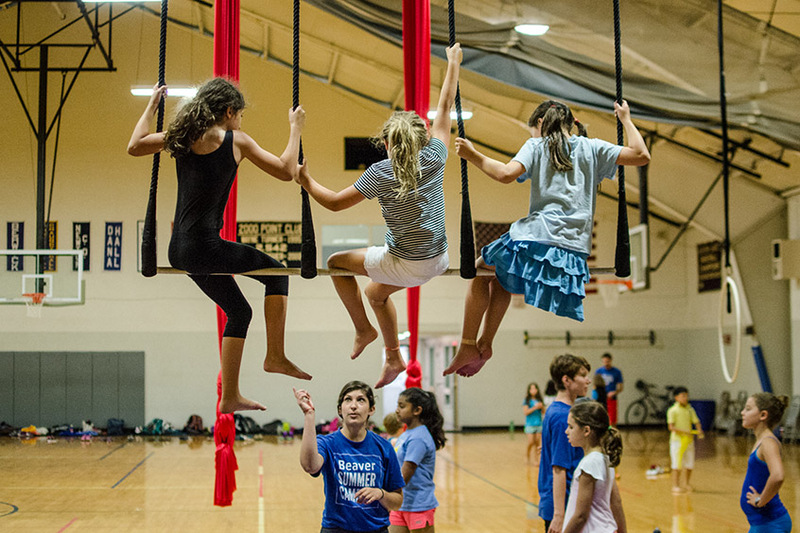 For over a decade, our two-week circus program has turned kids of all ages into acrobatic, stilt and wire walking, juggling, aerial and clowning aficionados. 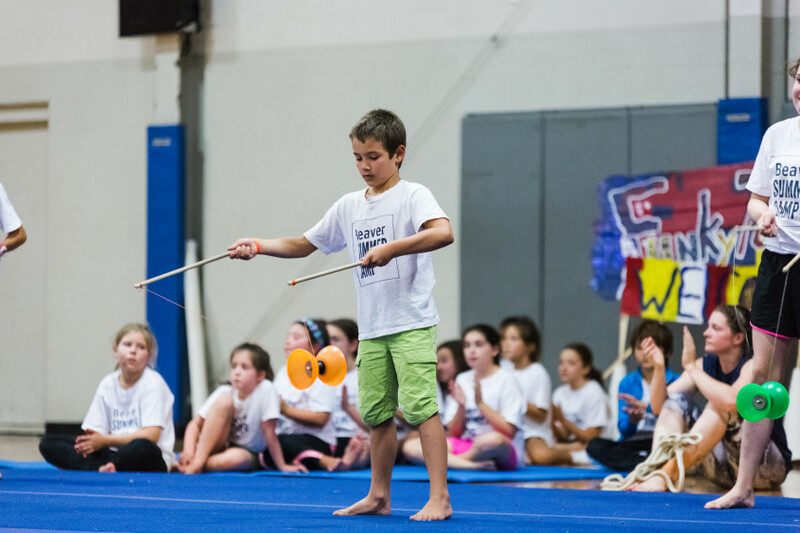 Whether your child is a beginning or experienced performer, he or she will dive into all facets of the circus arts. 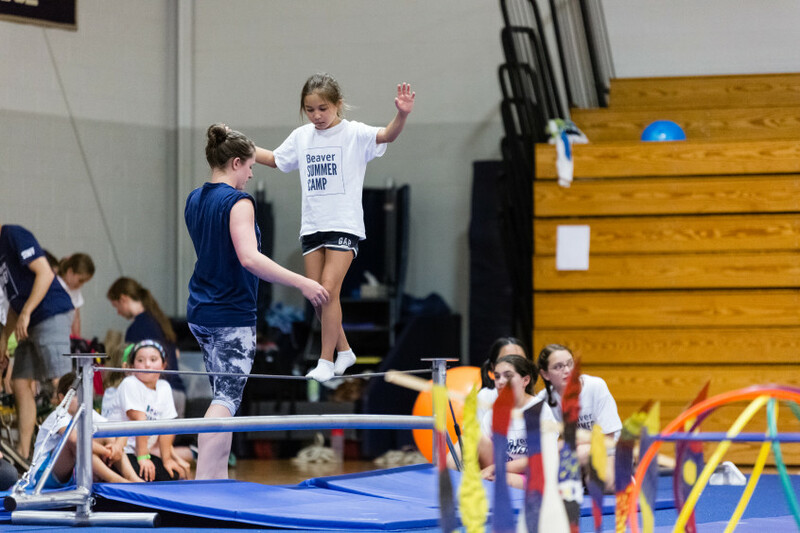 Safety is always our first focus, so campers are closely supervised by our highly trained circus experts and have the opportunity to work and learn in small groups. 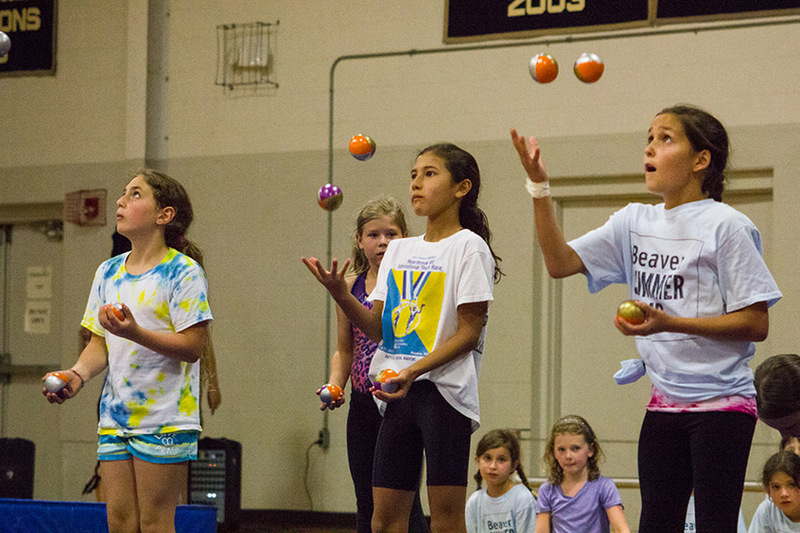 At the end of each session, campers will perform their three-ringed feats for their friends and family. Your camper will also have time for a daily free swim. Red clown nose: optional. 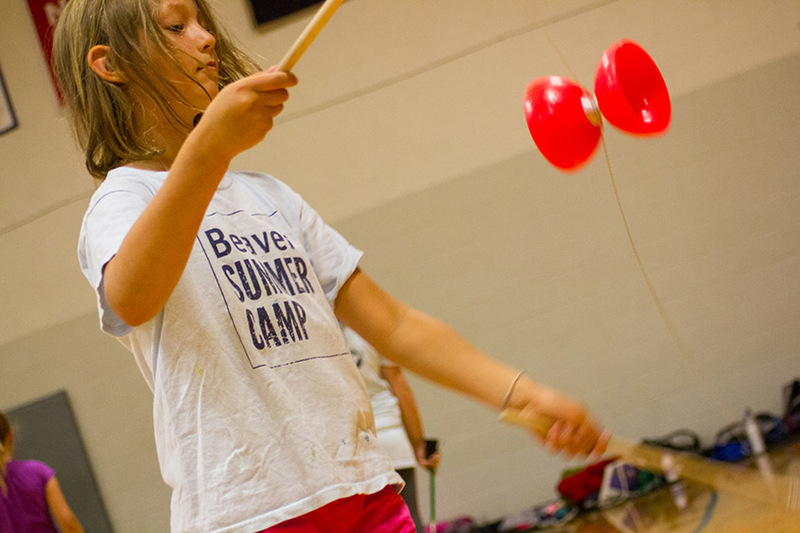 1:00-3:00 pm Exploration – For greater focus on personal skill development, campers can choose their area of interest during 30 minute sessions:Circus disciplines include: tumbling, acrobatics, juggling and manipulation (scarves, balls, Diablo, devil sticks, spinning plates), equilibristics (rolling globe, tight wire, stilts, unicycle), aerials (static trapeze, triple trapeze, fabrics), acrobatic pyramids and clowning. Want more camp? You’ve got it. 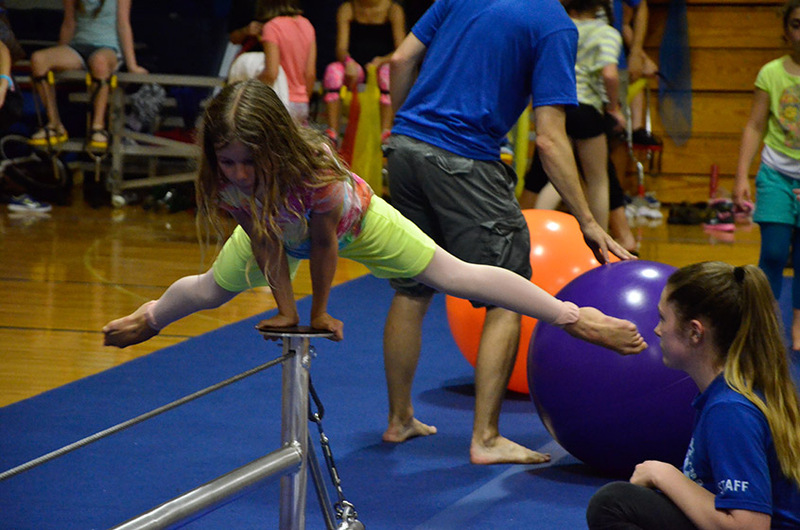 Our Extended Day programs are available to all Boston Children’s Circus Campers for an additional fee. Enroll by the week or the day; whatever works best for you. For more info, click here. Alisan, a Montreal-based choreographer and aerial performer, began dancing at the age of five and choreographing at 13. Since then, she has created over 30 circus acts and received critical acclaim at the prestigious Monte Carlo International Circus Festival. 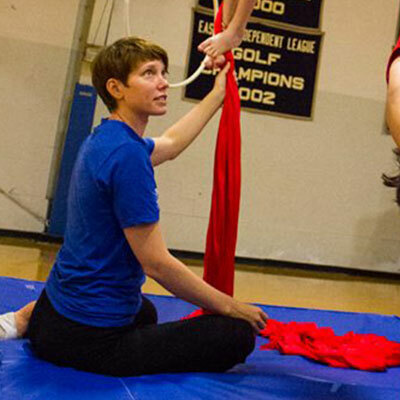 She is a graduate of Canada’s National Circus School (ENC) Teacher Training Program, New England Center For Circus Arts (NECCA) Teaching Program and is the Senior Aerial Creator with the Circus Smirkus Professional Youth Circus. 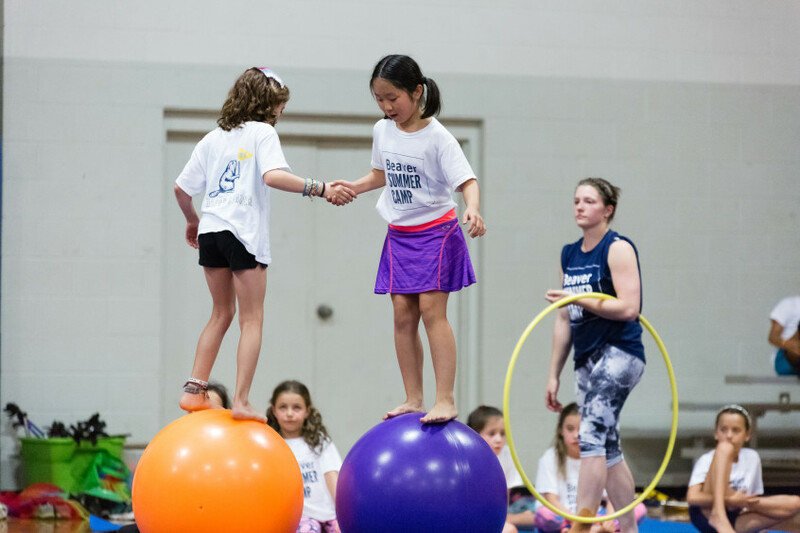 Known for her effective and thoughtful style, Alisan’s teaching credits include the ENC, NECCA, Philly Circus Center, Cuba’s National Circus, and the Université de Montréal. 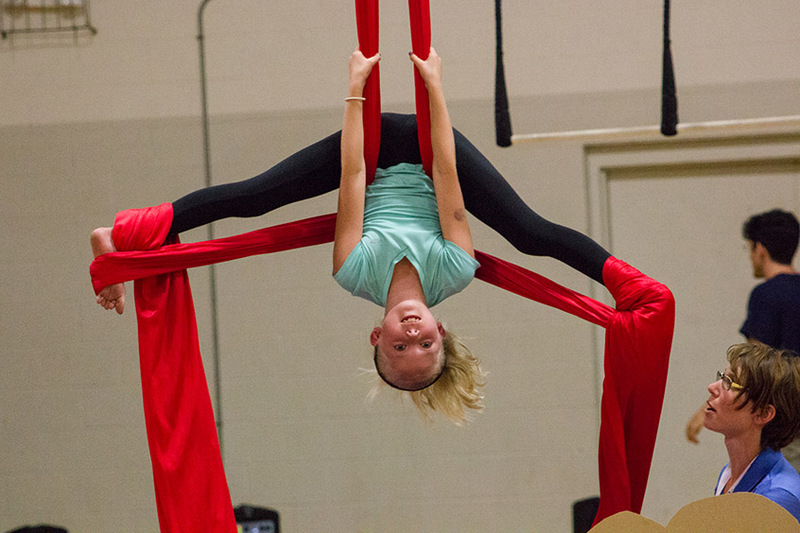 She has performed trapeze at festivals, corporate events and with Cirque du Soleil. 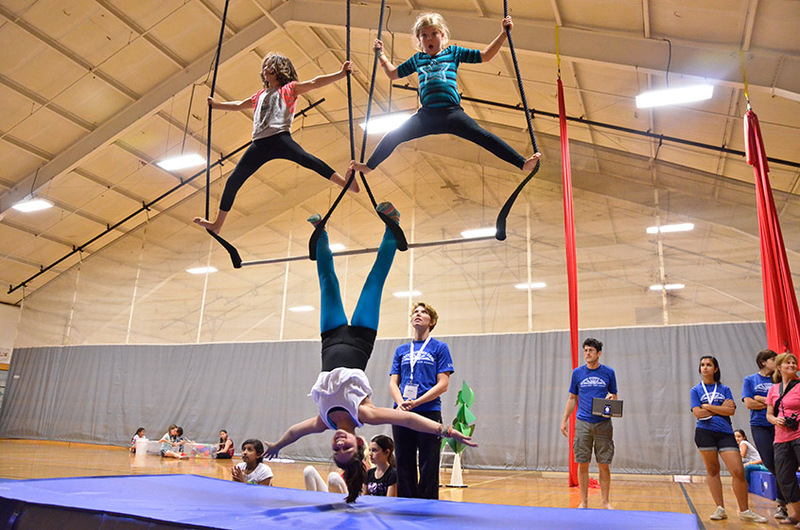 She trained in aerial and diverse general circus techniques at San Francisco’s Circus Center, École de Cirque de Quebec, with Lava, and the Fly-by-Nite Aerial Dance Company. Committed to a deeper understanding of the body in action, Alisan draws on her extensive dance background in the Martha Graham technique and ballet and her certification as a Stott Pilates instructor. She graduated from Barnard College. Jesse Dryden conquered his fear of clowns by becoming the first Canadian Graduate of Ringling Bros. and Barnum & Bailey Clown College. Due to an allergy to tigers, he was forced to pursue the craft of clowning elsewhere. Through a buffet of subsequent festivals, prestigious events, street shows and various tours in Canada, the US and Europe, Jesse discovered his aptitude for ridiculous facts. 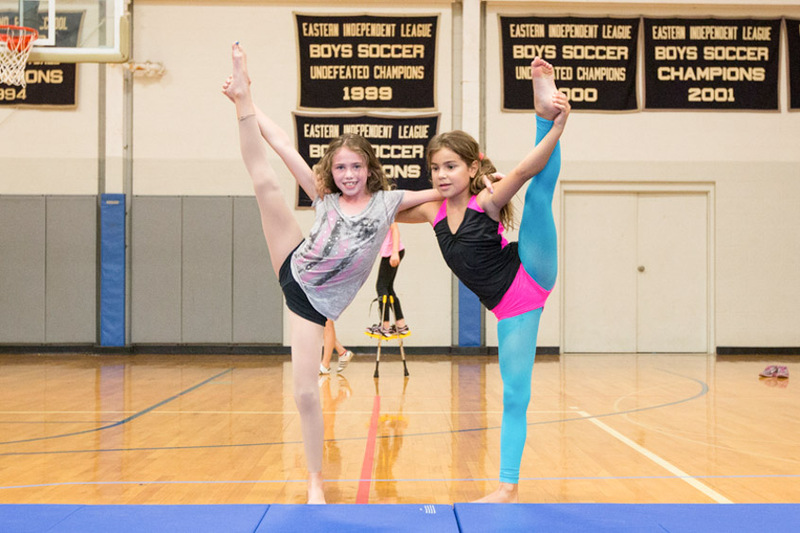 He has also spent the past decade coaching and performing with Vermont’s Circus Smirkus and is currently the Creative Director of their Big Top tour. In between, he took some time to perform with Cirque du Soleil and do outreach circus in Africa. 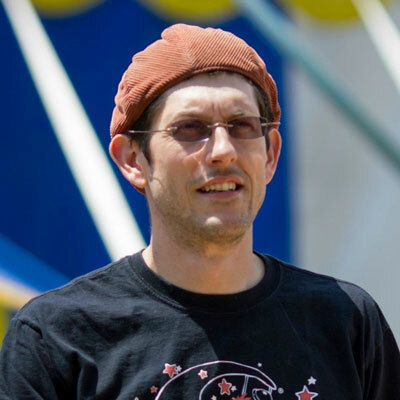 He is a guest creator and instructor at the National Circus School in Montreal, as well as the primary character/managing Director of Cirque Mechanic’s “Birdhouse Factory”. He is passionate about inspiring and teaching artists to access their own internal creativity with playfulness and emotional perspective.